It helps the blind and visually impaired to make health checks independently as the monitor also gives voice output. 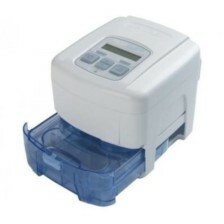 Design- monitor is designed with 46.4×62.7 mm LCD screen with large size that easily indicates the result. It appears in a fashion of month+day+hour+minute as a data function. Automatic off- The automatic off feature in the monitor helps an individual to operate easily. In addition, to get correct diagnosis at any place at any time this product will act effectively. Irregular heartbeat Indicator- This monitor has a unique property, which indicates heartbeat, the indicator blinks when the alert is being noticed. It also helps you to diagnose the abnormal functions such as hypertension followed by your heart. 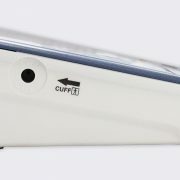 Cuff fit- The digital monitor is environment friendly, portable in carrying to places. 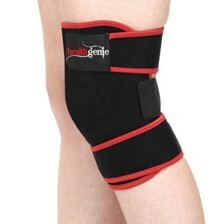 It has cuff fit arms with a circumference of 22.0-36.0cm. The product colour may slightly vary due to lighting conditions or your monitor settings. 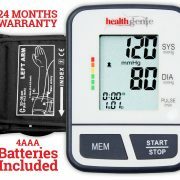 Healthgenie BP Monitor BPM02T is a sophisticated blood pressure monitor and pulse rate reading machine. It’s a digital upper arm blood pressure monitor with sufficient memory and accuracy. It is made of incredible quality. 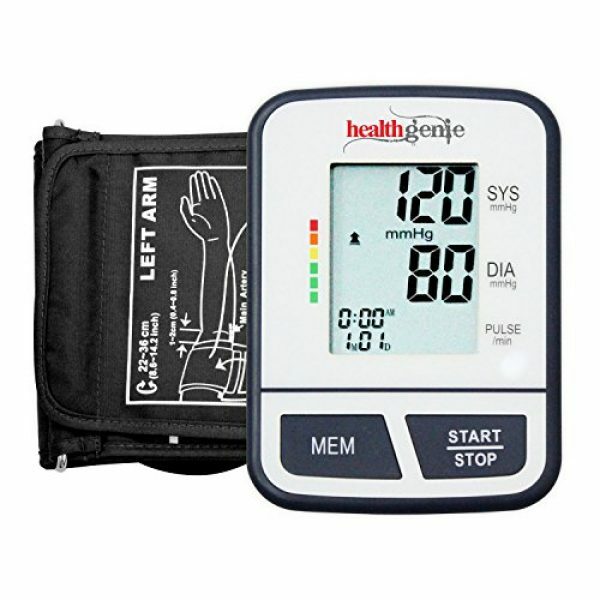 Healthgenie BP Monitor BPM02T is a sophisticated blood pressure monitor and pulse rate reading machine. 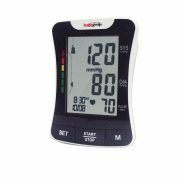 It’s a digital upper arm blood pressure monitor with sufficient memory and accuracy. It is made of incredible quality. 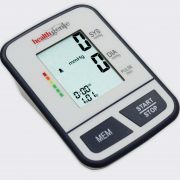 This Blood Pressure monitor is small and can be easily carried when your on the move. It gives you the correct reading. This monitor has alkaline batteries. It also works with AC power. It is convenient and user friendly. 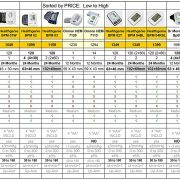 This monitor is handy and can be easily maintained. It works in such a manner that it detects blood flow across the artery and coverts the flow into digital reading. This monitor has great accuracy and consistent results with zero digital errors. 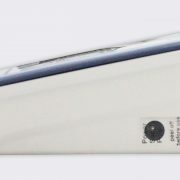 BPMO2T model of BP monitor helps the blind and visually impaired to make health checks independently as the monitor also gives voice output. 4 AA Batteries are Included with this package. AC adapter has to be bought separately. 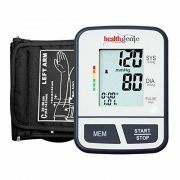 These BP monitors are most accurate , as far as technology is concerned , however , this is a great device for Home measuring BP trends , with correct use. 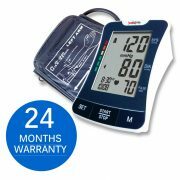 Healthgenie BP monitor BPM02T is designed with 46.4 * 62.7 LCD screen with large size that shows the result clearly without any error. This monitor has a unique property, which shows irregular heartbeat. This indicator blinks when the alert is being noticed. It also helps you to diagnose the abnormal functions such as hypertension followed by your heart. The digital monitor is quite handy, easy to use and easy to maintain. It shows a low battery indicator that blinks when the power goes off. 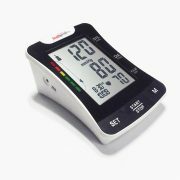 This monitor has a good storage capacity, and can store atleast 60 readings for two people. It helps blind and visually impaired with audible result facility. Readings 60 readings for 2 people. I have been using the product since march. Gives accurate readings. Very useful for home use. Customer support is also good from the company’s side.Would recommend it. Handy portable BP monitor. Large LCD is easy to read results. I liked the talking feature, that is a great boon for Visually handicapped persons. Great. A must companion at home. This device is awesome with accurate readings… It has an ac port as well but no batteries… Moreover it has an audio output.. Which reads your readings. 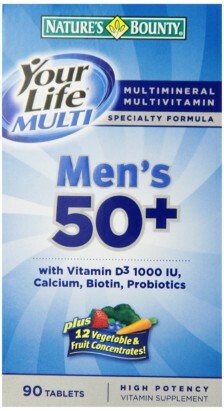 great product, easy to use, gives fairly accurate bp readings.